We are into May and La Liga is in its final stages with Barça battling Real Madrid for the league title. The team will prepare for the penultimate league fixture of the season against Las Palmas away in yet another must win match. 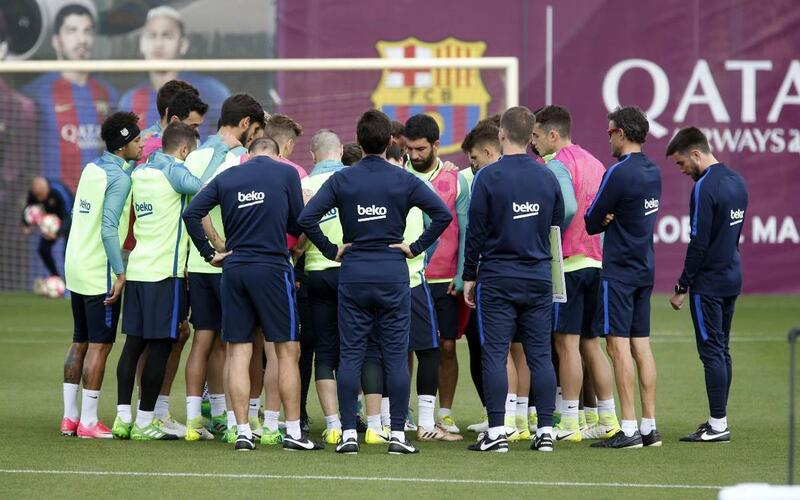 The blaugranas will train on Wednesday, Thursday and Friday at the Ciutat Esportiva Joan Gamper at 11.00am (all times CET). The squad will travel to Gran Canaria on Saturday at 5.45pm and will play on Sunday at 8.00pm at the Gran Canaria Stadium. 5.45pm: Trip to Las Palmas. 8.00pm: 37th La Liga fixture. Las Palmas v FC Barcelona (Estadio Gran Canaria).